Character Development Instructors (CDIs) are not chaplains, but are an important part of the CAP Chaplain Corps. 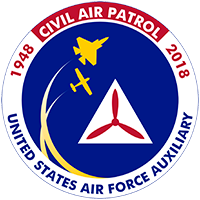 The Civil Air Patrol Character Development program teaches CAP cadets ethical thinking and decision making through monthly case study seminars. 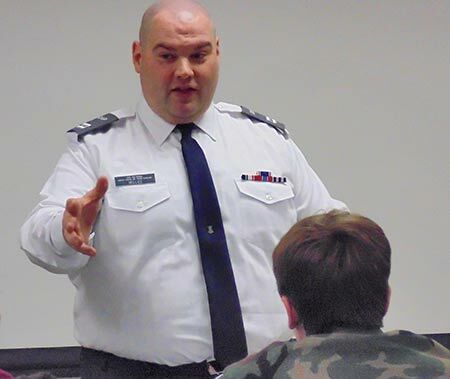 Character Development Instructors can make a tremendous difference in the life of every cadet by mentoring and instructing them in CAP's core values of integrity, respect, excellence, and volunteer service. How do I become a CDI? You must meet all requirements for Civil Air Patrol senior membership (see CAPR 39-2, Civil Air Patrol Membership). What are a CDI’s administrative requirements? Is there a specialty track for CDIs?